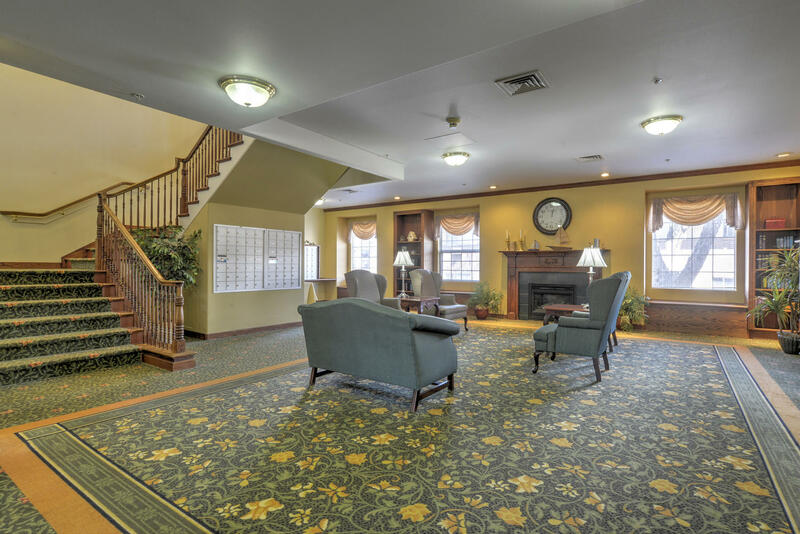 The Granville Assisted Living offers an all-inclusive supportive service package. 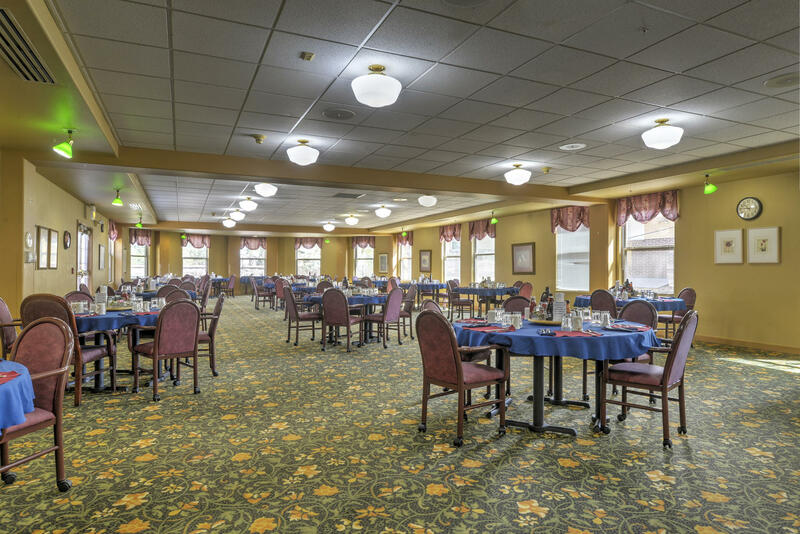 The typical assisted living community provides three meals a day, housekeeping services, transportation, access to on site staff 24 hours a day, an emergency call system, exercise or wellness programs, personal laundry service, and recreation activities. 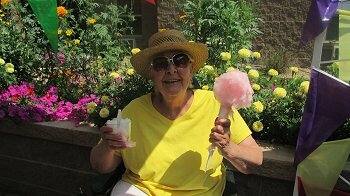 The activities department at The Granville offers a variety of activities to meet the needs of all of our residents. We have frequent outings that include monthly shopping trips as well as trips to museums, restaurants, theaters, casinos, and much more. The Granville has been privately owned and operated since 1998 when it opened its doors to those whose income was restricted. Its mission, to service this population with dignity and respect, remains today. The Granville is a friendly community with much to offer and plenty to share. From the beauty and barber shop, to our full-time Activities Director and Activities Assistant, we provide a full array of services and activities daily. 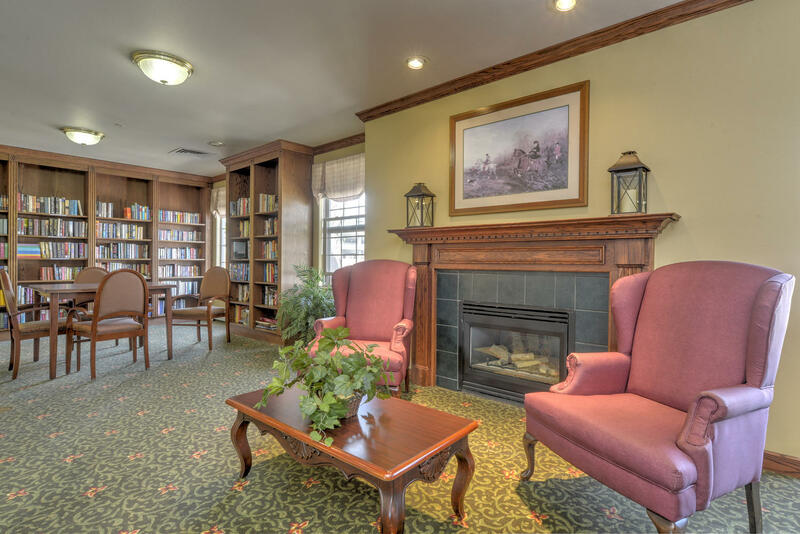 The Granville is devoted to providing safe, attractive and affordable housing, including assistance with the activities of daily living, to frail elderly individuals whose annual gross income does not exceed 60% of the area median gross income established for Denver, Colorado. 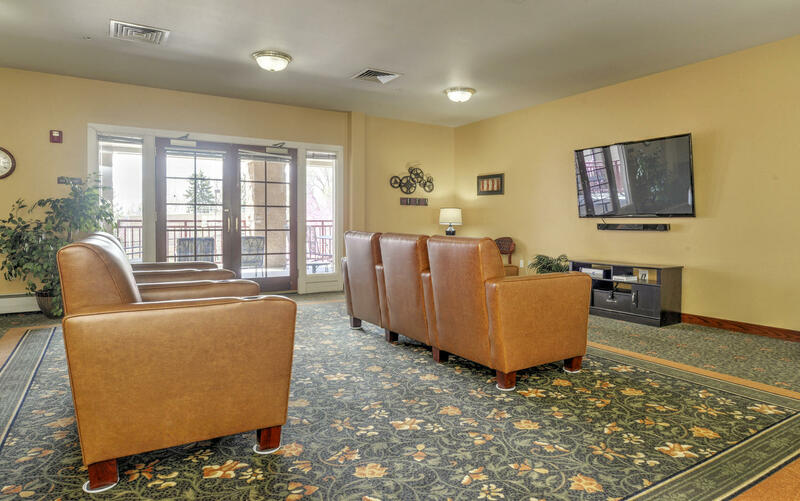 “We ask Uncle Leo constantly if he needs anything or has any complaints, he says he absolutely loves it there and the residents and staff treat him great. God Bless The Granville staff and the owners, Oat and Rose Marie. I wish there were 6 STARS above. 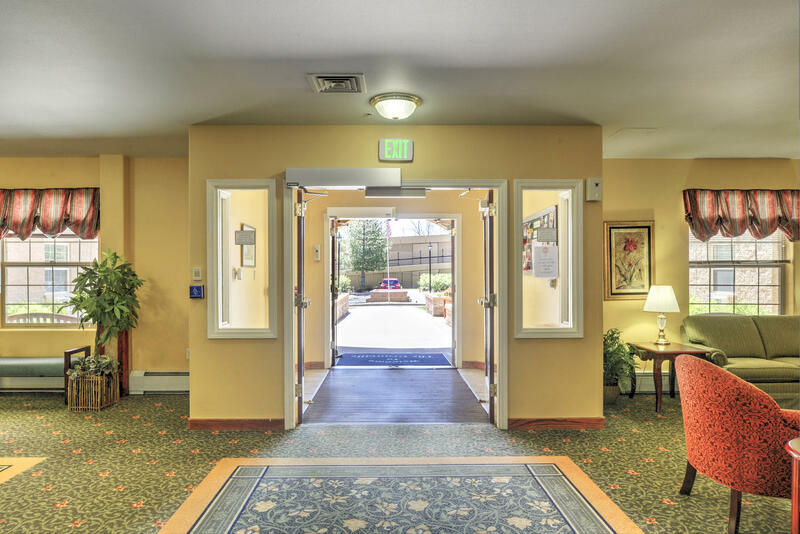 The Granville would be 6!” Richard & Phil C.
“I have lived at The Granville Assisted Living for over 7½ years now. I was particularly happy to find out that we all had a private room and didn’t have to share with anyone. My private room here has its own air conditioning/fan and thermostat so that I can control my room’s temperature.” Helen G.